From its unique taste to its rich heritage and long history of health benefits, the cranberry holds a plethora of secrets worth sharing. 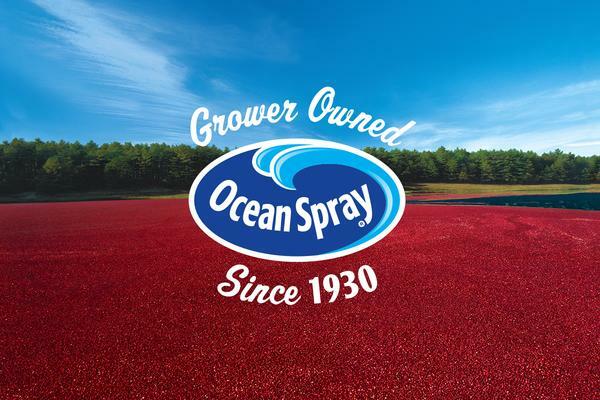 This year, Ocean Spray is revealing the secrets of the exceptional autumn fruit at its life-size cranberry bog in New York City’s Rockefeller Center. Measuring 1,500-square-feet, the bog contains 2,000 pounds of fresh, floating cranberries, which will be on display Thursday, September 22. Inside the cranberry bog, multi-generational Ocean Spray cranberry growers will share secrets of the harvest – from how the bogs are flooded and picked to why cranberries float. Rockefeller Center in partnership with Art Production Fund will present a series of public art interventions throughout the center. 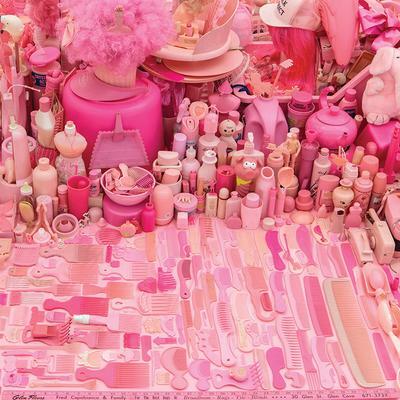 Taking place in unique and unexpected locations, the multidisciplinary program will showcase installations inspired by the New York City landscape and contemporary life. 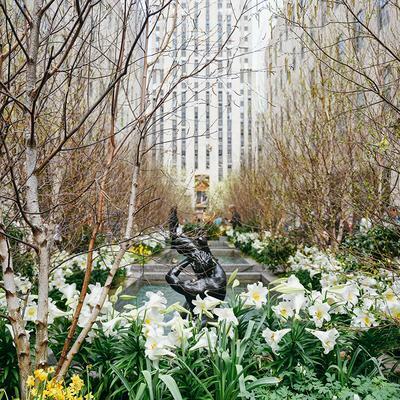 HAPPENING NOW: Easter Installation An exploration of spring as the season of renewal following winter, the Easter installation features birds "flying" overhead and the plantings include a mixture of birch and willow trees, spring flowers including lilies, and spring shrubs. 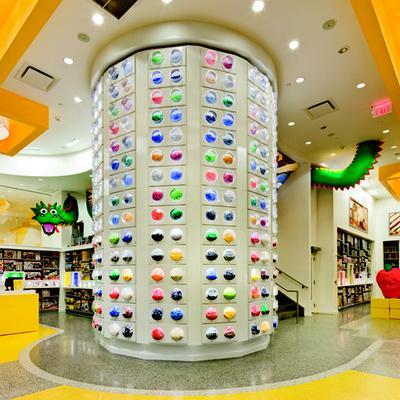 The design was conceived by Future Green. 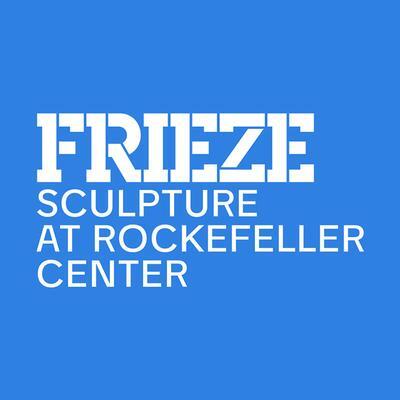 Frieze Sculpture is a major new public art initiative, presented at Rockefeller Center in partnership with Frieze New York and Tishman Speyer. April 25 through June 28, explore new and significant sculptures across the Rockefeller campus by 14 international artists including Goshka Macuga, Ibrahim Mahama, Joan Miró, Paulo Nazareth, Sarah Sze and Hank Willis Thomas, among many others. Frieze Sculpture is curated by Brett Littman (Isamu Noguchi Foundation and Garden Museum) and presented with world-leading galleries. 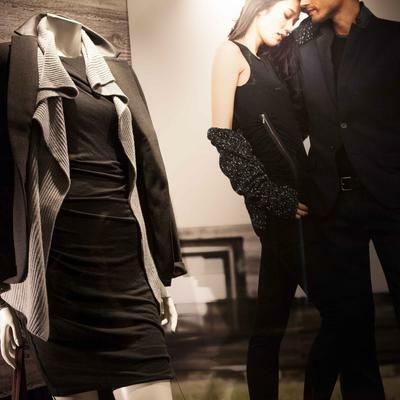 The True Outfitters of Modern American Style. 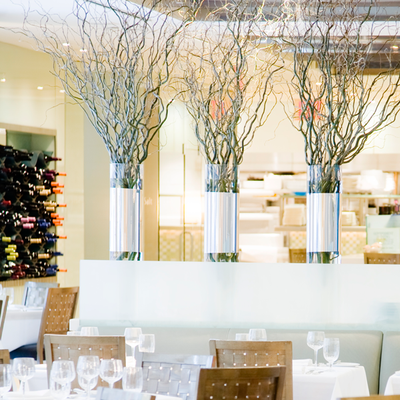 The Sea Grill at Rockefeller Center is the New York insiders' destination for the finest seafood in the city at one of the world’s most iconic landmark locations. Receive a free tractor with any purchase of $50 or more.